Xbox One X vs PS4 Pro: Which 4K console should you buy right now? 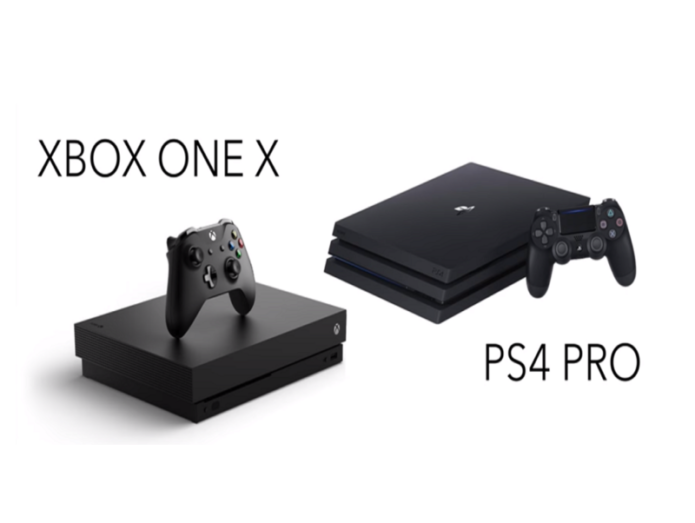 Xbox One X vs PS4 Pro – Which is the 4K Winner? 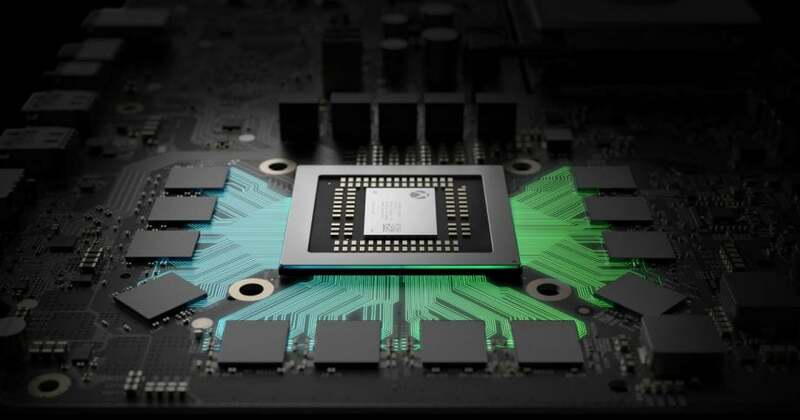 PS4 Pro and Xbox One X mark a huge shift in console gaming. Console generations have been moved aside in favour of an iterative hardware mode. At least, that’s what the picture is like right now. Both machines will support all existing PS4 and Xbox One titles respectively while adding plenty of new features and hardware improvements such as increased performance, resolution and graphical features.